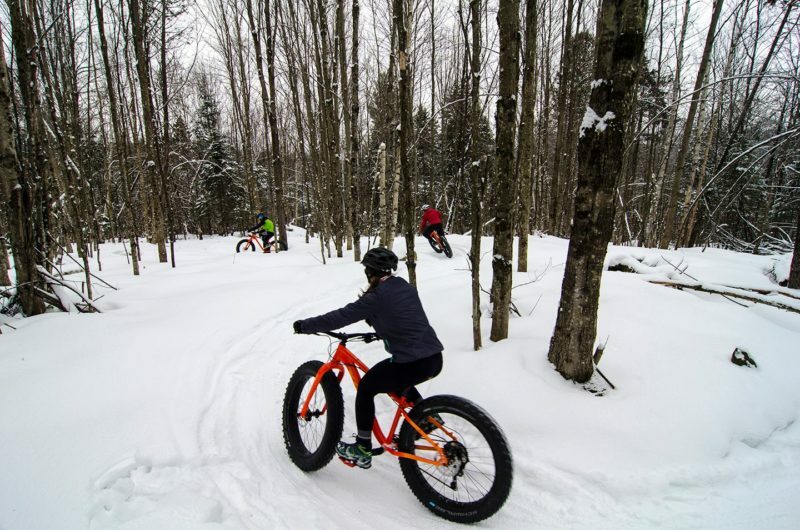 Craftsbury Outdoor Center is very excited to be hosting Woodward’s Winter Triathlon at the Craftsbury Outdoor Center, on Saturday, February 23! Racers may choose from either a 4k snow run, an 8k snow run, or a 17k triathlon. The triathlon will include a 4k snowrun, 8k fat tire, and 5k nordic (freestyle) ski, in that order. Bring your own equipment! Fat tire bikes only. Limited rentals will be available on site, first come first serve. Register for the event on SkiReg: https://www.skireg.com/winter-tri. Hope to see you there!